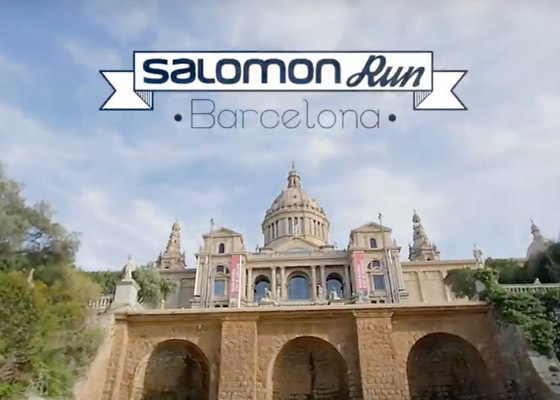 · SALOMON RUN BARCELONA is a footrace around the Montjuïc hill, through stairs, parks, streets and emblematic spots of Barcelona. 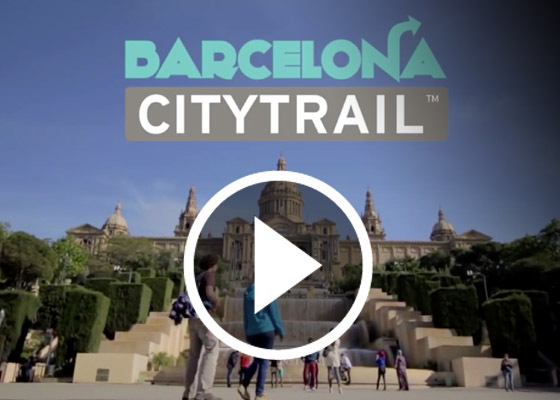 · The track will be 10km and 180m of positive slope with stairs, dirt sections, sections of asphalt and sidewalks with some stretches of steep slopes both upstream and downstream. 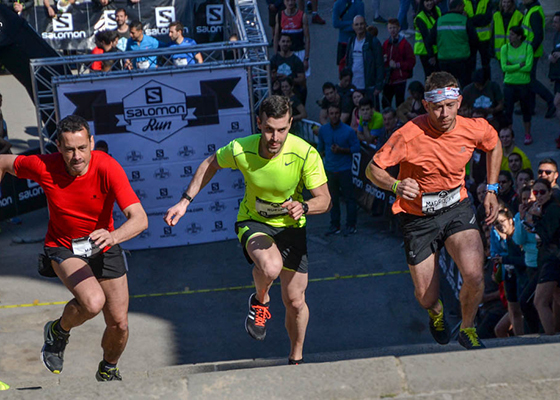 · The race should be done running but it is allowed to walk in the toughest sections. 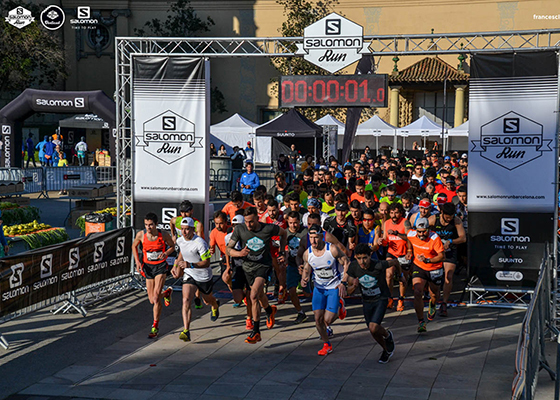 · The minimum age to participate in the race is 16 years old. · There will be trophies for the top three finishers in each category. · Registration can be done online through www.ticketoci.net website. Registration includes insurance for a day and a commemorative shirt gift. · The maximum number of participants is 3,000 people. 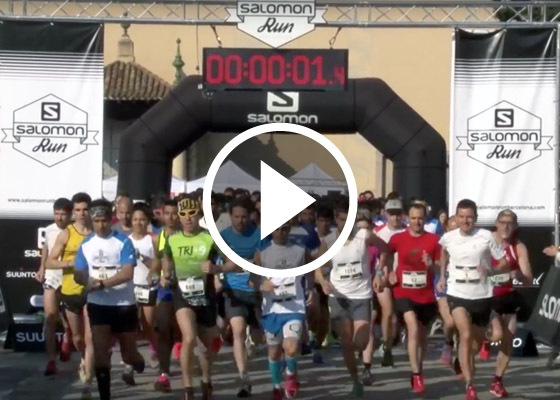 · The race bib hand out will be take place the day before the race and the day of the race, in the tent of entries located in the same place of departure / arrival. · It is compulsory that all participants wear the dorsal on the front of the body in a visible place. The organization will provide safety pins. · The timing will be controled by chip. 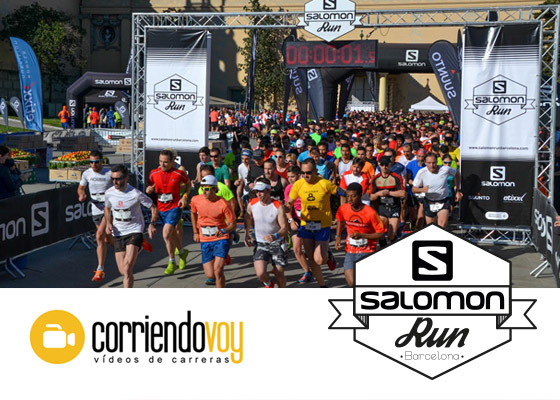 · There will be a refreshment point in the middle of the race and at the finish area. 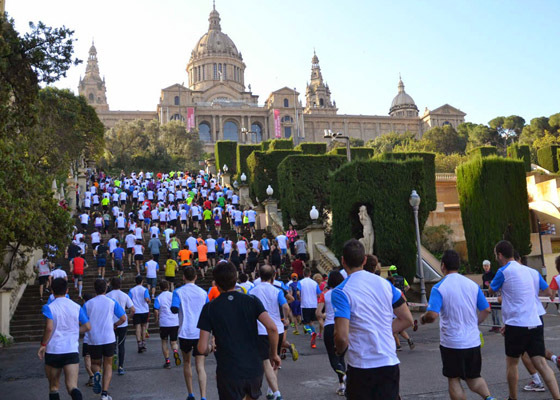 · There will be medical assistance throughout the race and the finish area. 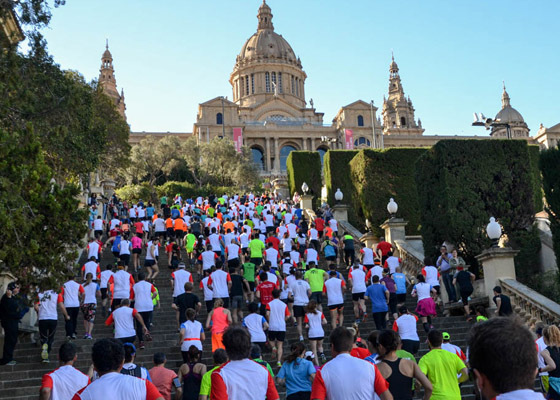 · There will be cloakroom and wc services in the finish area.